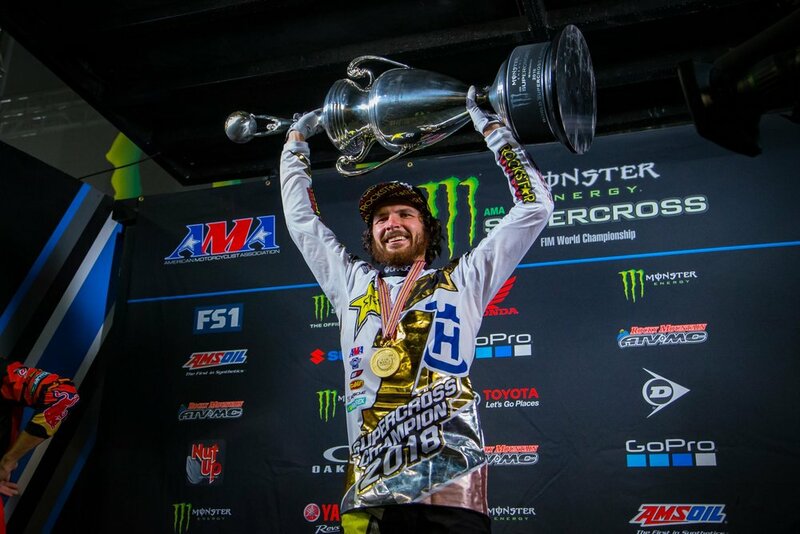 Jason Anderson was crowned the AMA Supercross FIM World Champion after a coming-of-age season that saw the boy turn into a man and justify his ‘El Hombre’ nickname. 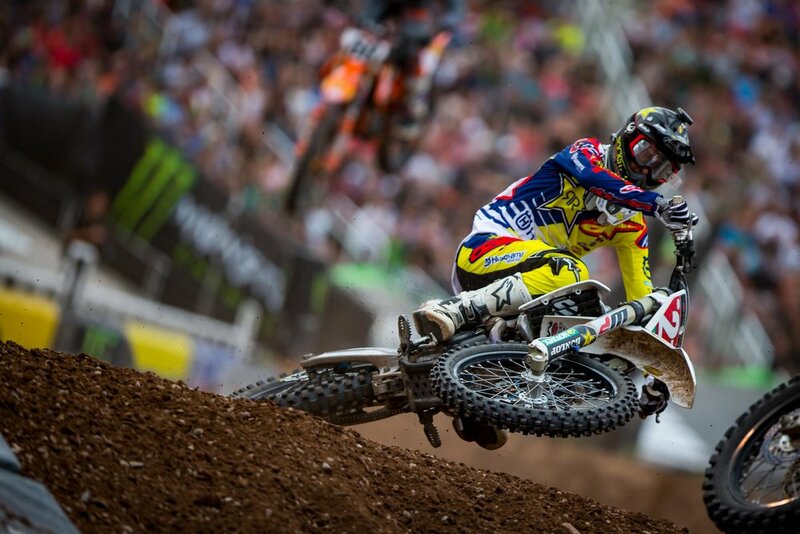 Struggling for results during his rookie season in 2015, Anderson almost lost his ride but clung on and began to show his true potential in 2016, taking a debut victory at the season opener in Anaheim to finish third overall. However, after a disappointing 2017 that wielded just five podiums before a final-round victory in Las Vegas, few could have predicted the consistency that he would show in 2018. After taking second place in Anaheim I, Anderson took the win and the points lead at the second round in Houston and never let it go, racking up further victories at Oakland, San Diego and Atlanta as part of a run of thirteen top-four finishes from the next fifteen rounds.